Tenpin Castleford at Xscape Yorkshire0871 221 0000work Ten Pin BowlingBowling fun, games and more at Tenpin. Grab a light bite or treat yourself to something a little more filling, from sharing platters to burgers and chips. 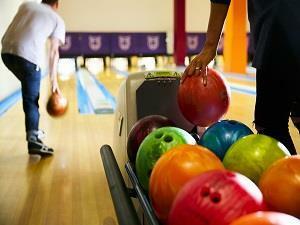 Bowling fun, games and more at Tenpin. Birthday Bash party bookings are available throughout the week – Tenpin is a great way to celebrate. Opening times may vary – please visit the website for details. Latest offers – From 50% off to £10 games, check out the Tenpin website for all the latest offers ahead of your visit.